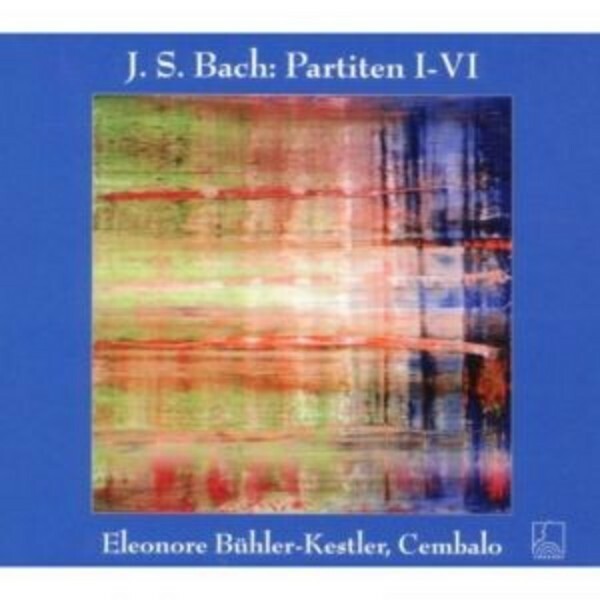 Alongside recordings of J S Bach’s Toccatas (CHA3041 and CHA3042), the acclaimed harpsichordist Eleonore Bühler-Kestler releases this 2CD set of the same composer’s Six Partitas BWV 825-830. The six Partitas are the last set of harpsichord suites that Bach composed and are the most technically demanding of the three. They were composed between 1725 and 1730 or 1731. In keeping with a 19th century naming tradition that labelled Bach’s first set of Suites English and the second French, the Partitas are sometimes referred to as the German Suites. In comparison with the two earlier sets of suites, the Partitas are by far the most free-ranging in terms of structure. Unlike the English Suites, for example, wherein each opens with a strict Prelude, the Partitas feature a number of different opening styles, including an ornamental Overture and a Toccata.